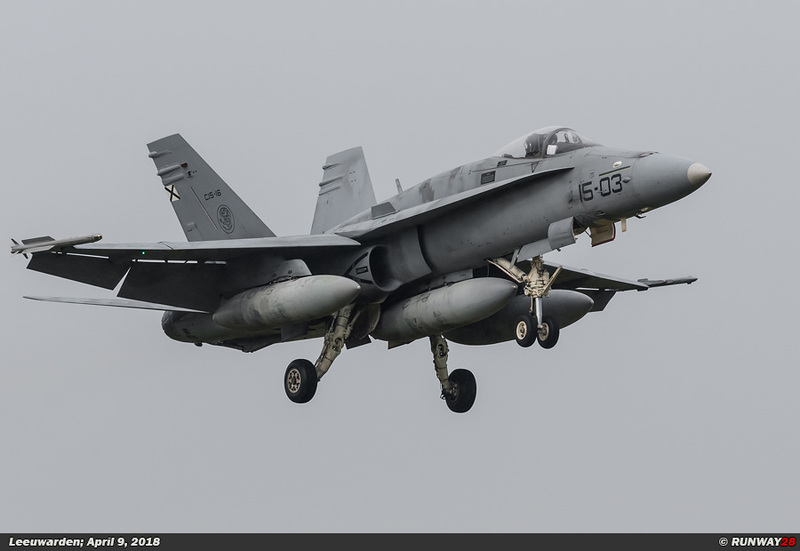 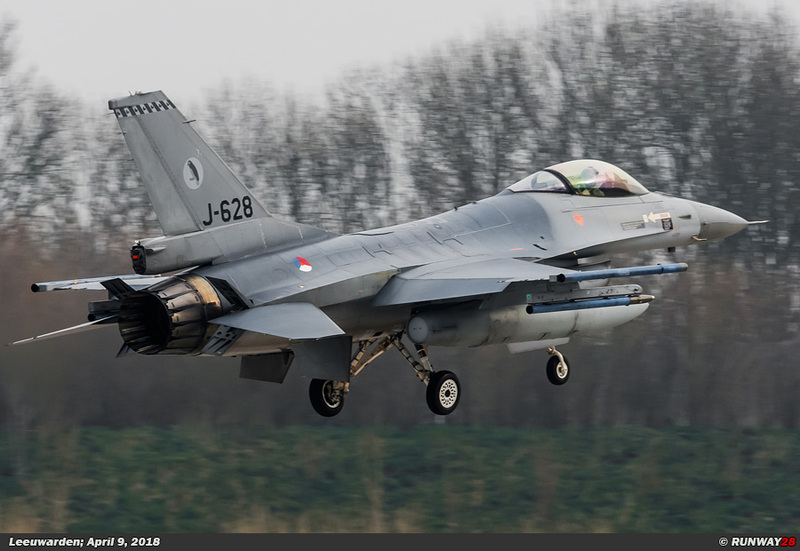 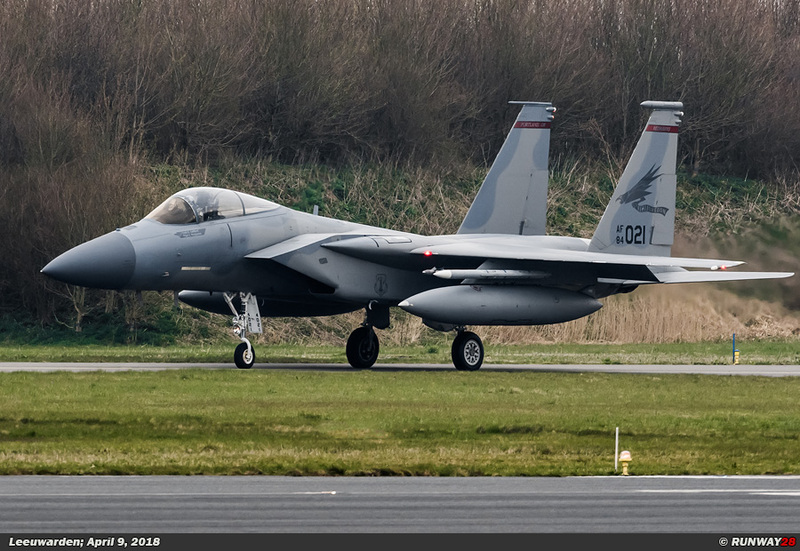 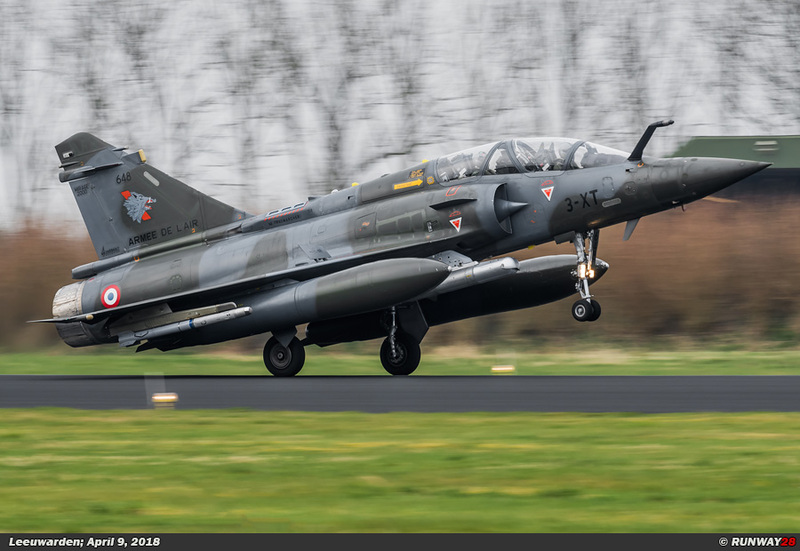 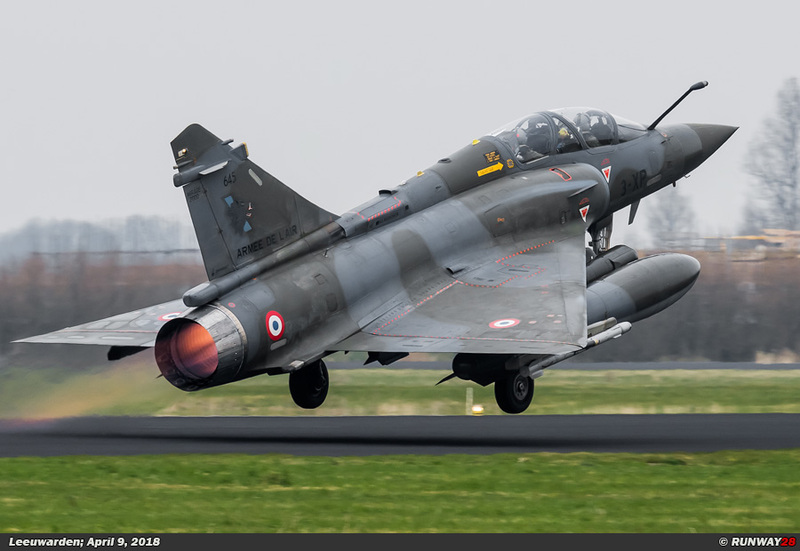 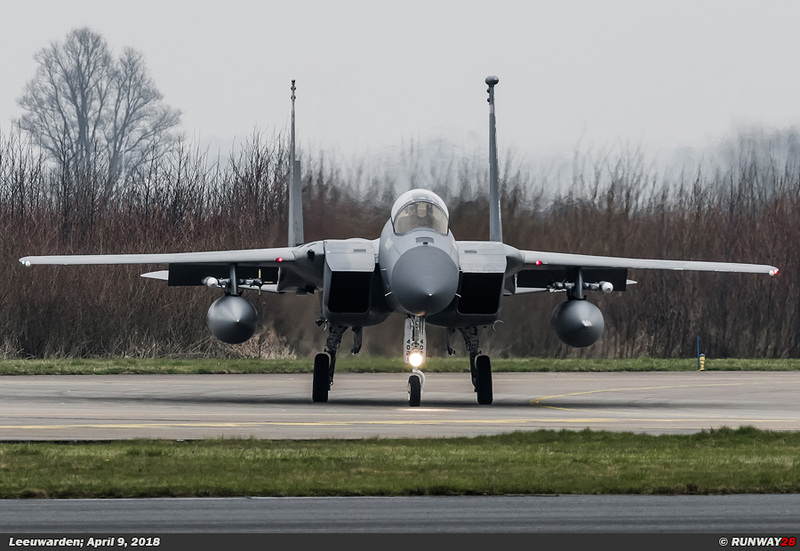 At the Leeuwarden Air Base, the annual Frisian Flag 2018 exercise took place from April 9, until April 20, 2018. 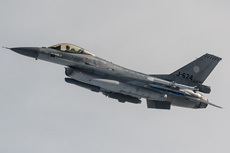 During two weeks, a mix of air to air and air to ground war scenarios were carried out by the participants of the exercise. 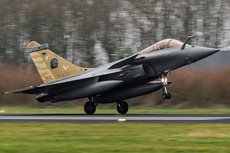 The exercise took place in an international context of different NATO countries. The supervisor during this exercise is Lieutenant Colonel Ronald of the Royal Netherlands Air Force. 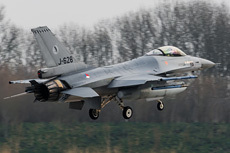 He indicates that one of the most important objectives of Frisian Flag is a realistic international cooperation. 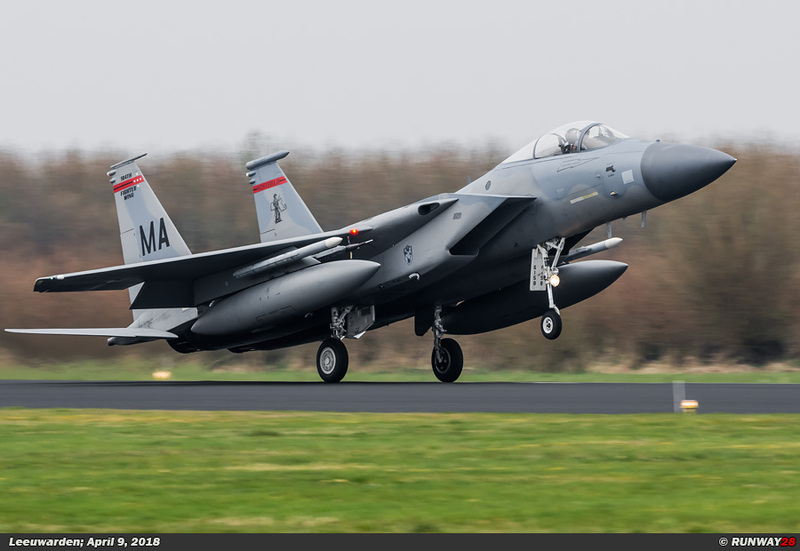 This appears to be of unprecedented value from the lessons learned from recent operations in Afghanistan and Libya. 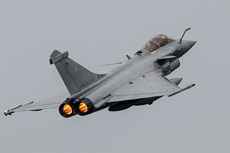 Many international operations are carried out by multinational task forces. 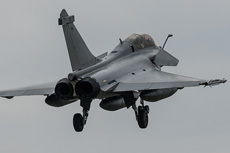 This often involves many different aircraft types that come from many different partner countries. 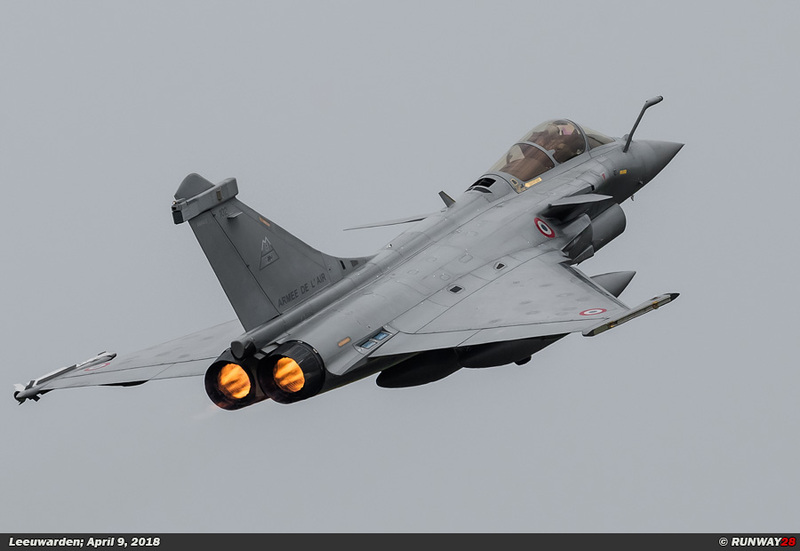 Also, these countries often follow different command doctrines and there is a big difference between the training levels at which pilots are trained and educated. 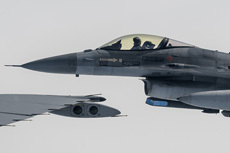 The participating countries often have to deal with different approach procedures and certifications during refueling in the air (Air to Air Refuelling, AAR). Exercises such as Frisian Flag offer effective training, where one learns to use each other's procedures. 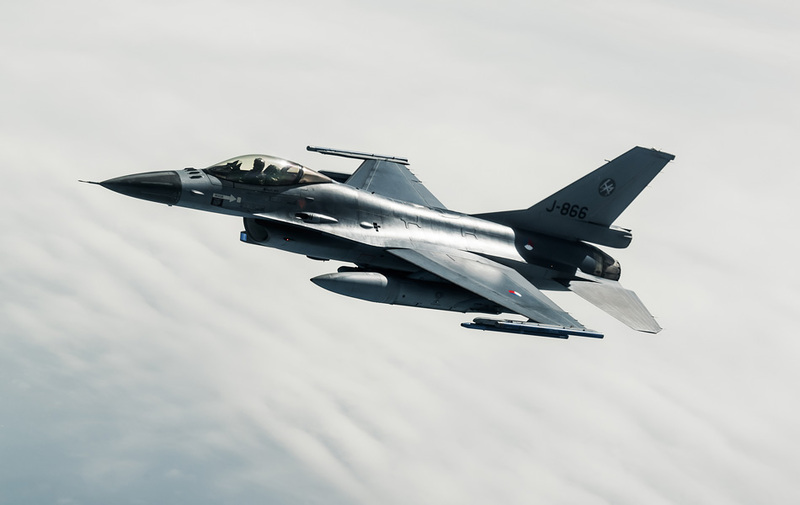 Every day, two Frisian Flag missions are flown with more than 40 to 50 fighter aircraft. 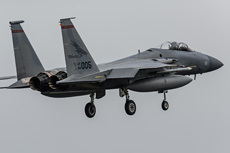 The exercise itself contains twice as many pilots as fighters. 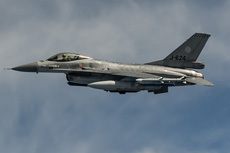 The Dutch 322 TACTESS (TACtical Training Evaluation and Standardization Squadron) organizes this year's exercise. 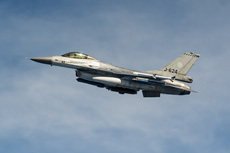 The main task of the unit is to standardize the Dutch operational F-16 tactics and doctrines. 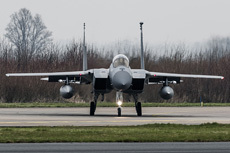 ground targets. 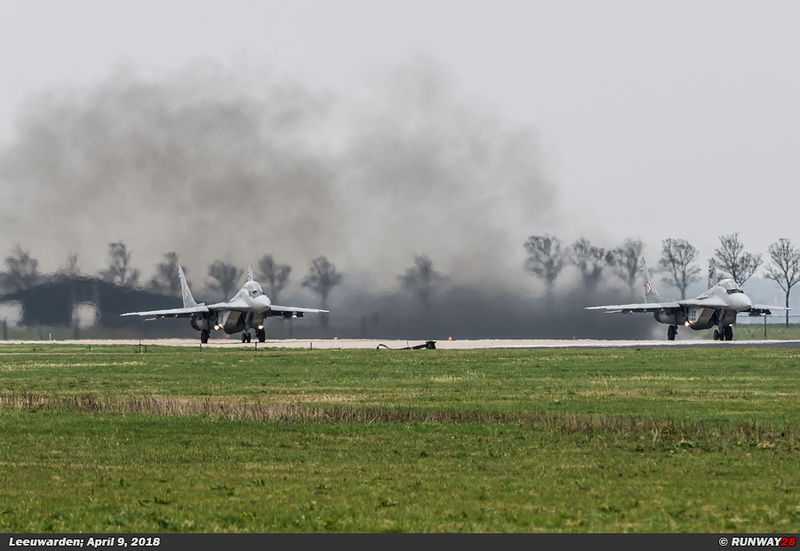 These aircraft will have to carry out tactical bombardments during the missions where they are protected by air defense fighters. 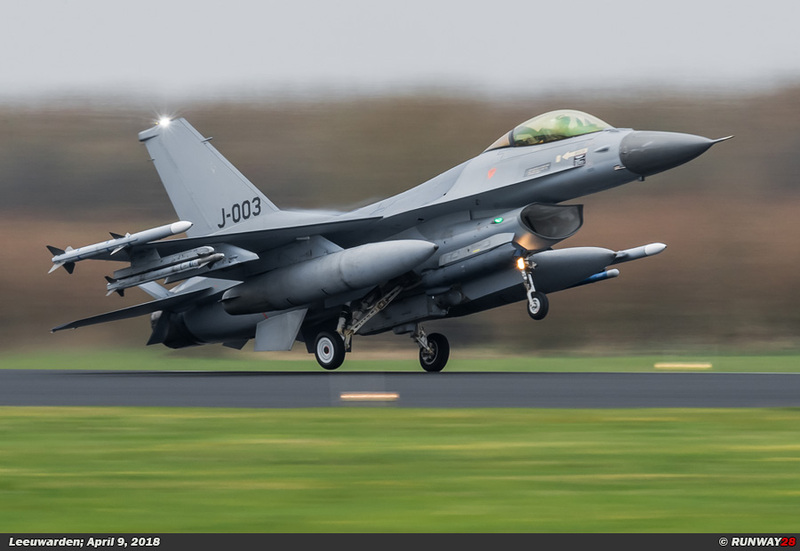 The foreign participants are very satisfied with the exercise Frisian Flag, because it is a nearby large multinational and complex exercise for a low price. 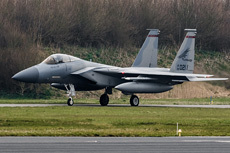 Compared to the Red Flag exercises in the United States, a lot of transport has to be arranged and spare parts and spare aircraft are difficult to fly to the scenario. 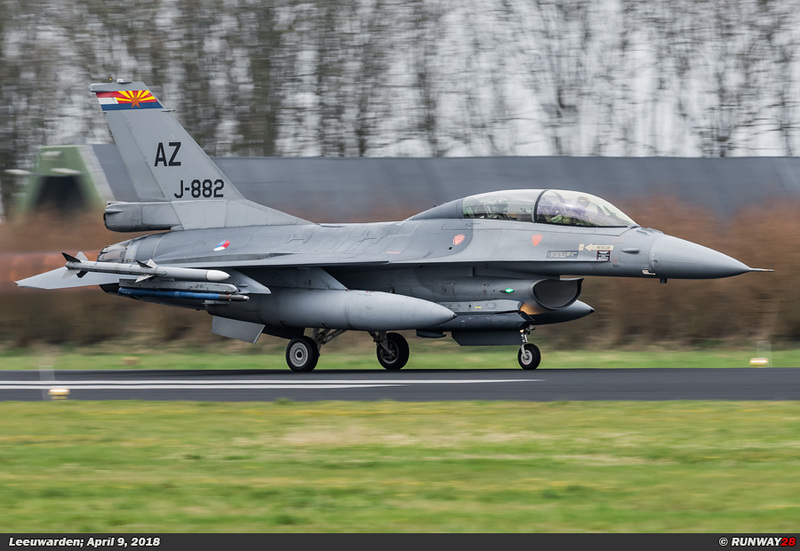 The weather in Western Europe is more often a difficult factor to take into account, because the weather is always good in Nevada. 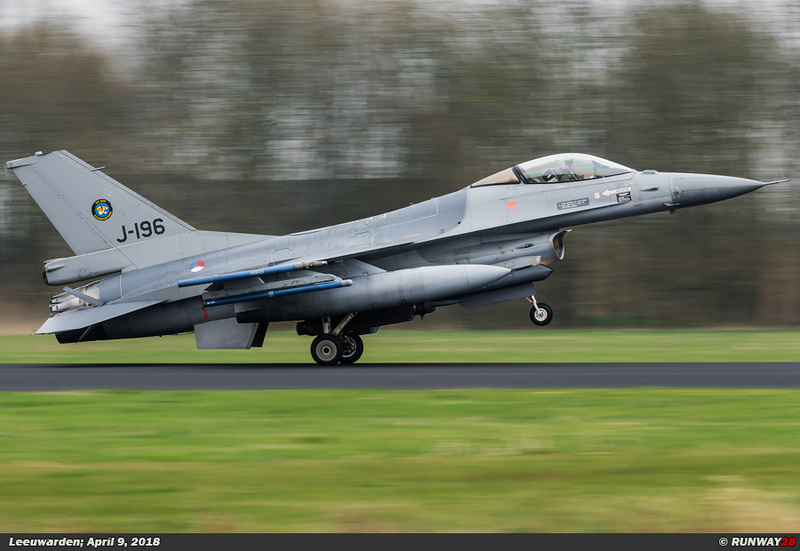 An advantage of Frisian Flag is the participation of all countries, whereby all national and international doctrines will be mixed in the 20 missions. While a Red Flag exercise only follows the American doctrines of the air war without room to deviate from it. 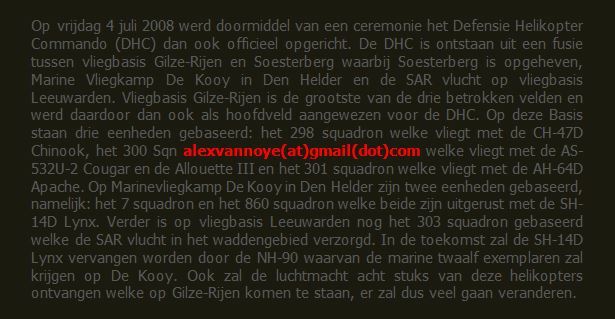 The German DetCo (Detachment Commander) was very satisfied with the course of Frisian Flag. 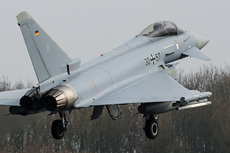 Ten pilots took part in the exercise and had a total of eight EF2000 Eurofighter at their disposal. 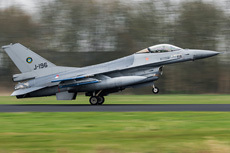 The minimum number of flight hours for a Eurofighter pilot is 150 flying hours to participate in an exercise such as Frisian Flag. 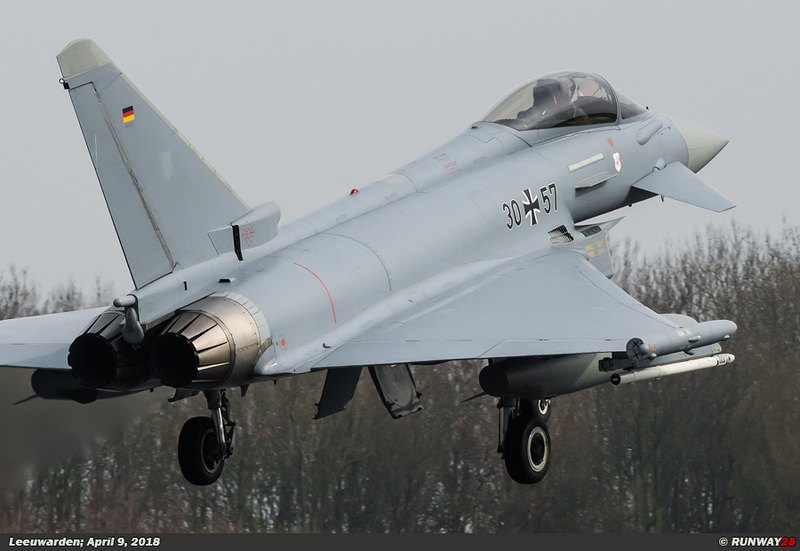 The group of German pilots varies from Weapons Instructors with more than 3200 flying hours to a young wingman with only 170 hours on the Eurofighter. 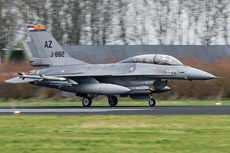 To prepare for Frisian Flag, the Germans had an introductory program that all pilots had to go through. 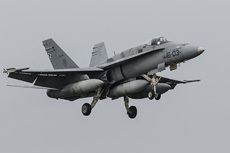 This program consisted of 2-ship and 4-ship operations in which both defensive and offensive operations were flown. The aim of this exercise was to upgrade some of the 2-Ship Flight-Leads to 4-Ship Flight-Leads and to show the young wingman what it's like to participate in a Large Force Exercise (LFE). 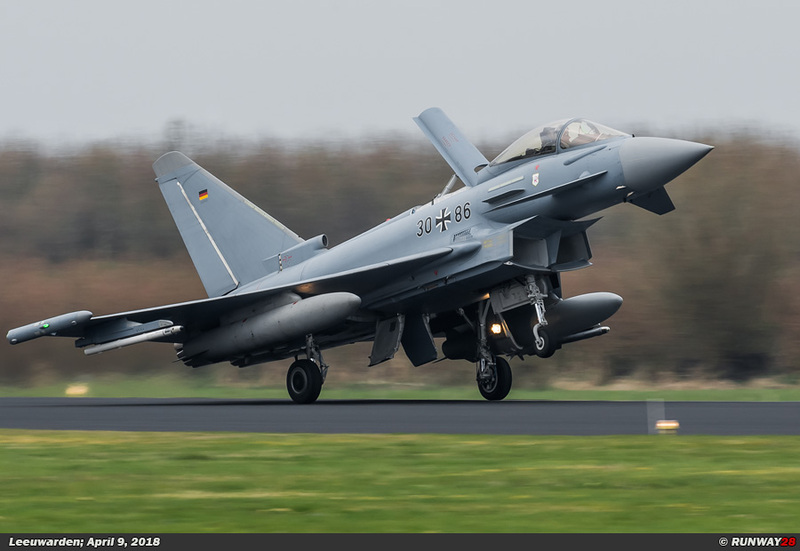 The Germans mainly focus on the air defense role. 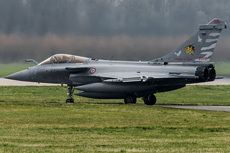 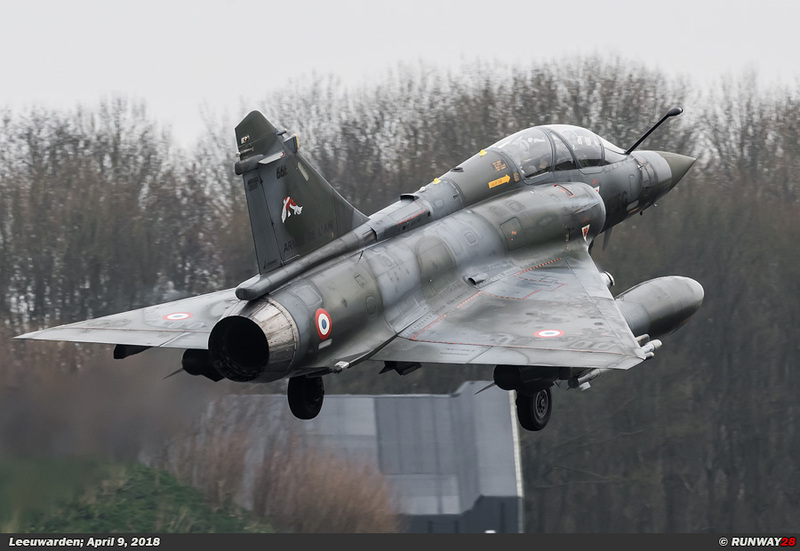 Here, according to the DetCo, one tries to teach other participants in the exercise that the Eurofighters can best be used at large altitudes. For the Germans it is important to learn how other NATO members plan, brief, fly and debrief the LFE. All German EF2000 pilots have flown 19 missions in the two weeks which are equal to 85 Sorties. 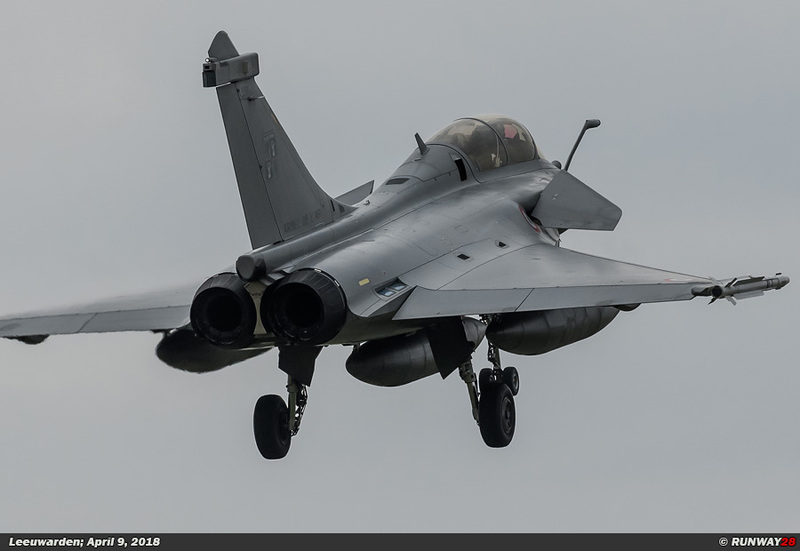 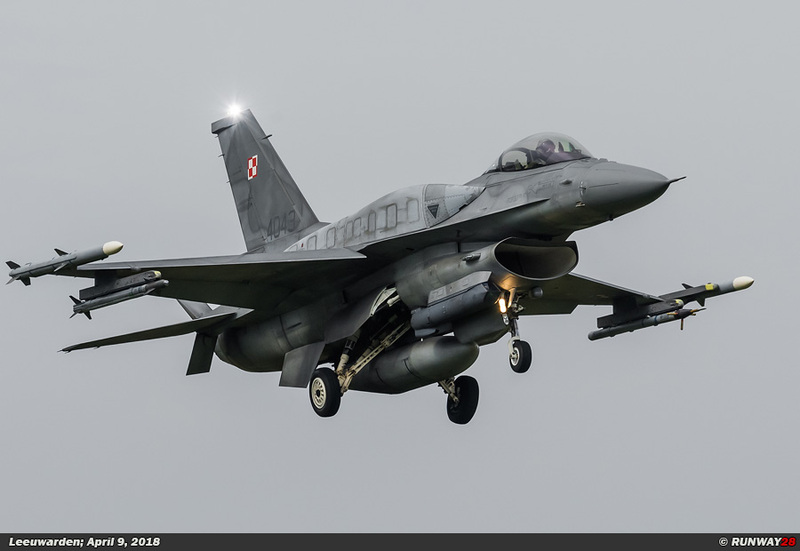 As mentioned earlier, some pilots are now higher qualified, and the youngest participants can fly tactically in an LFE with other NATO members, including Mixed Fighter Force Operations (MFFO). 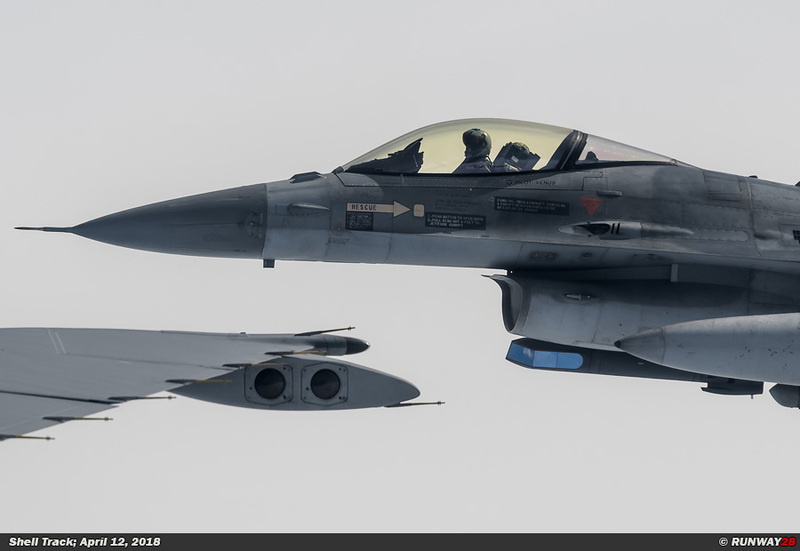 For the Germans, Frisian Flag met therefore all expectations. 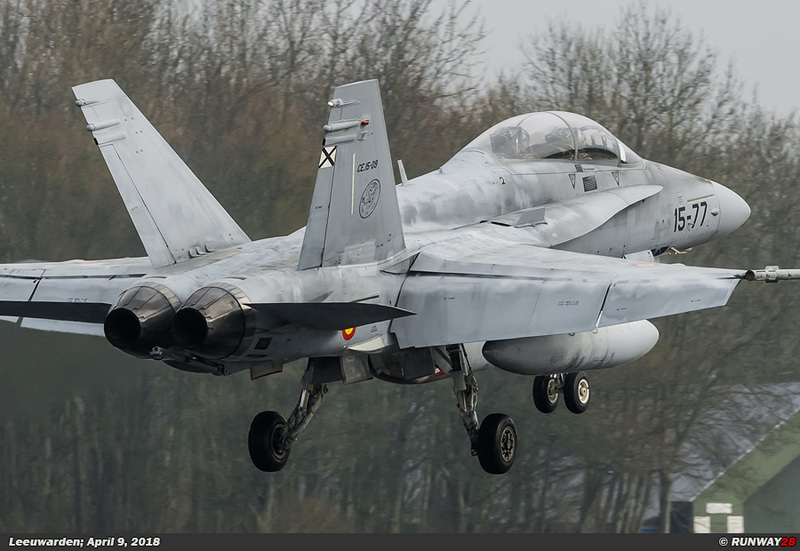 The Germans are after Frisian Flag sufficiently prepared for their participation in the TLP in Spain and the deployment to the Baltic States later this year. 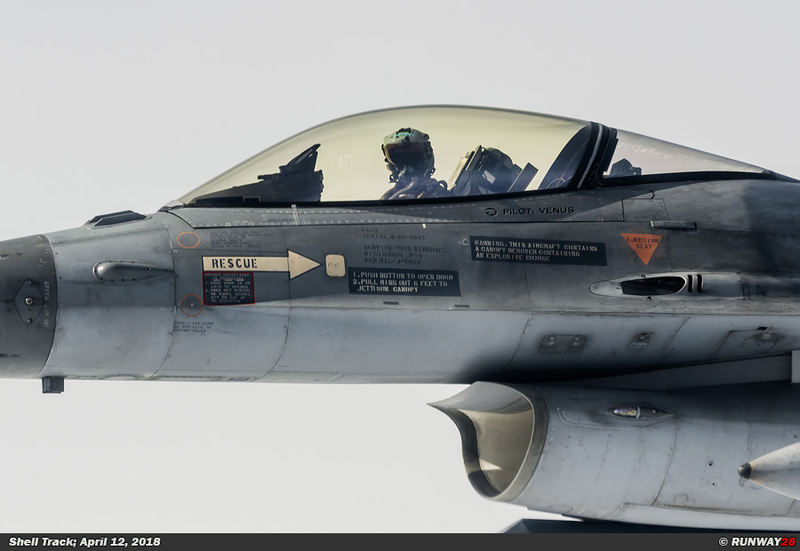 In earlier editions of Frisian Flag, the participating pilots could fly one day for both Blue Air and Red Air. 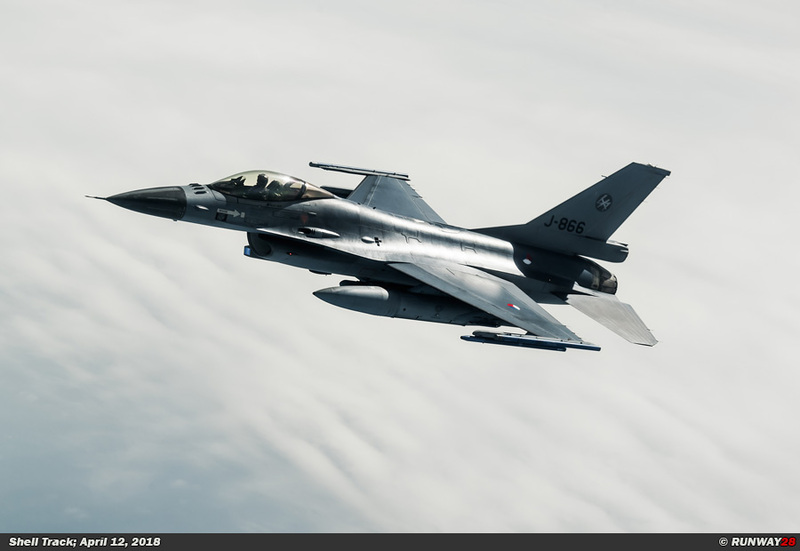 This year, for the first time, there is a permanent group that takes on the role of Red Air so that the Blue Air participants can fully focus on the exercise. 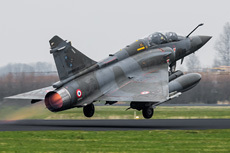 With these special Red Air assets available in the exercise, the Blue Air pilots can experience almost real opponents operating with non-standard tactics and aircraft. 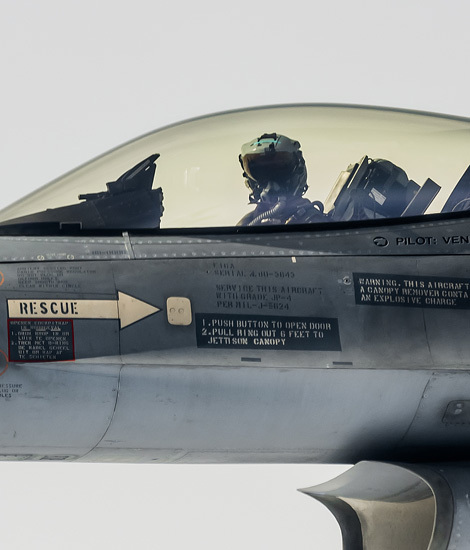 This is therefore very realistic and very instructive for the participating pilots. 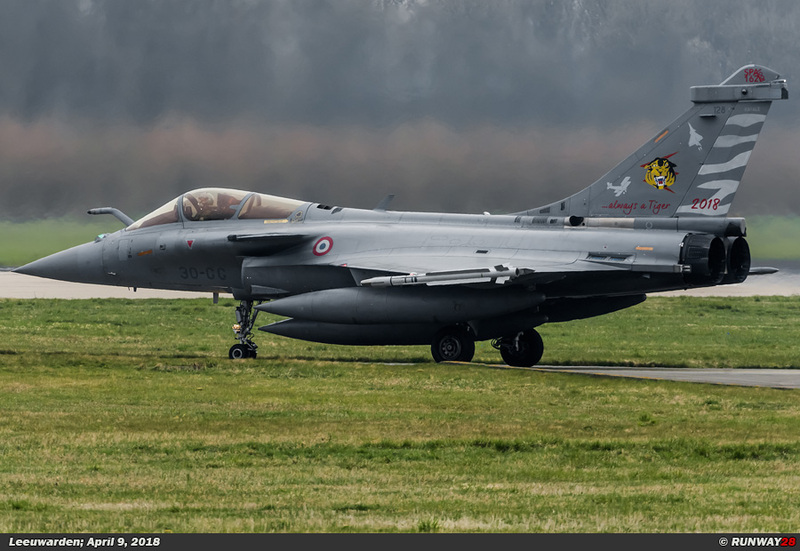 For the first time, civilian A-4 Skyhawks from Discovery Air Defense will be deployed from Wittmund. 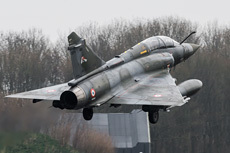 The A-4s will fly in the role of aggressor and will be controlled by a number of highly experienced fighter pilots. 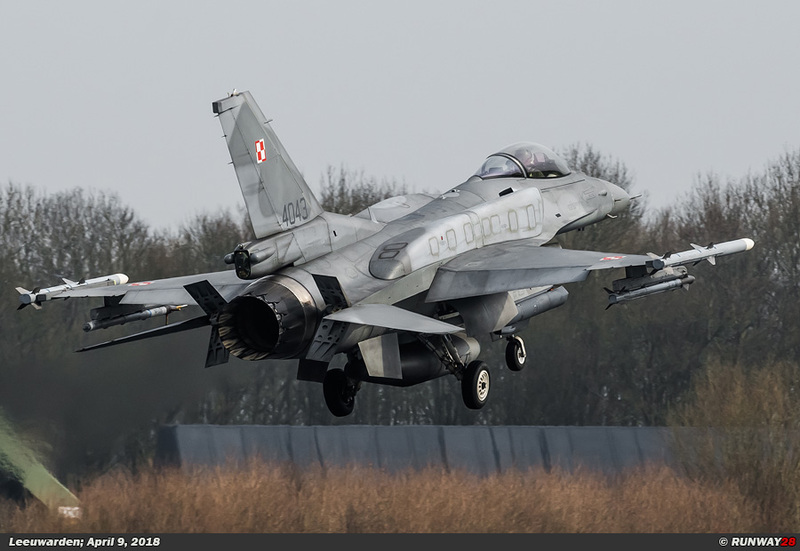 Aggressors would also operate from Leeuwarden in the form of a number of Polish MiG-29s. 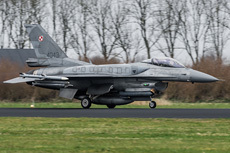 Major Kida is a MiG-29A pilot and deputy squadron commander and is based on 23 Airbase Mińsk-Mazowiecki in Poland. 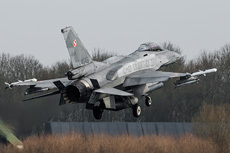 The detachment at Leeuwarden consists of seven pilots and three MiG-29s. 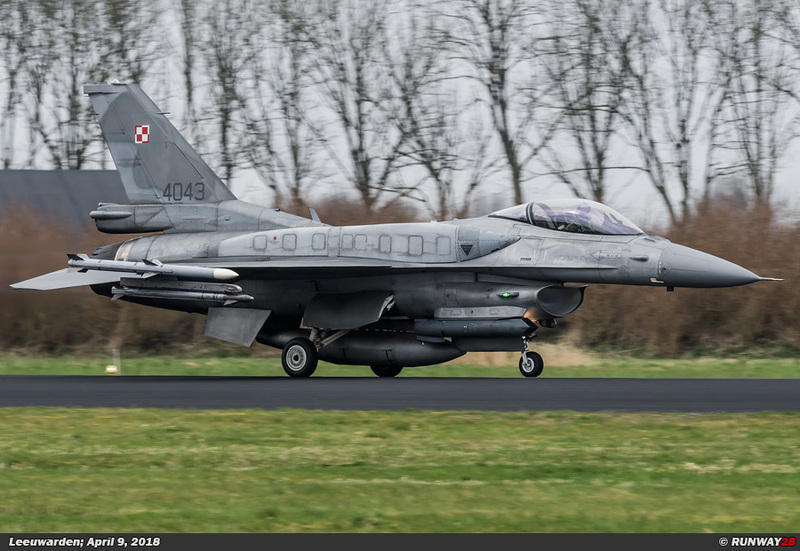 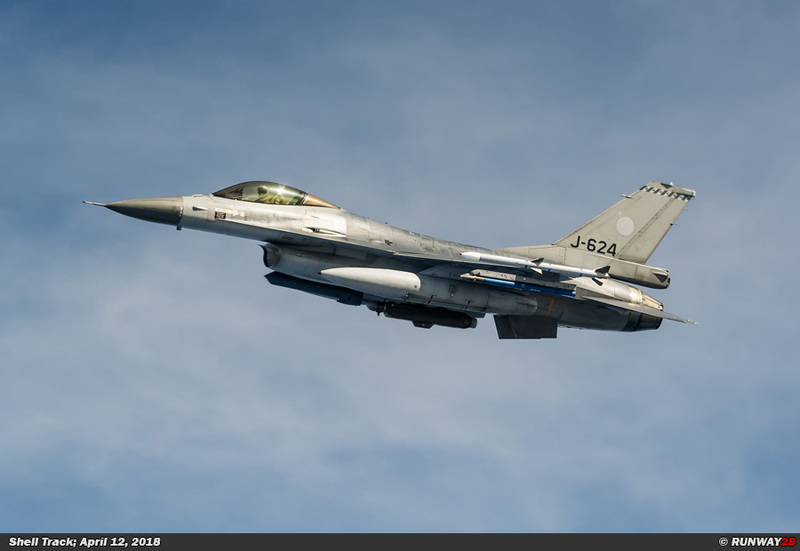 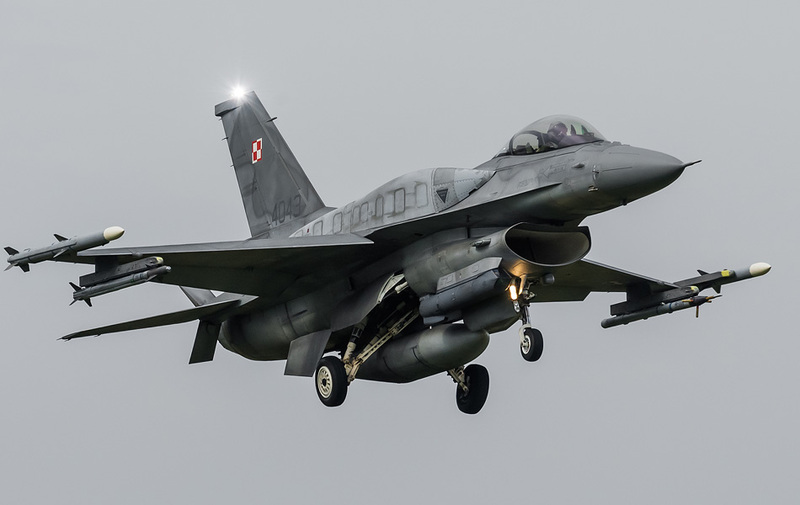 During the preparations of Frisian Flag, the Polish trained at the TLP in Albacete in Spain and trained in Poland with 'one against two' and 'two against two' dogfights against F-16s. 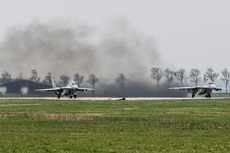 During the Red Air missions, the AA-11 Archer (Vympel R-73) and the AA-10 Alamo (Vympel R-27) air-to-air missile can be simulated. 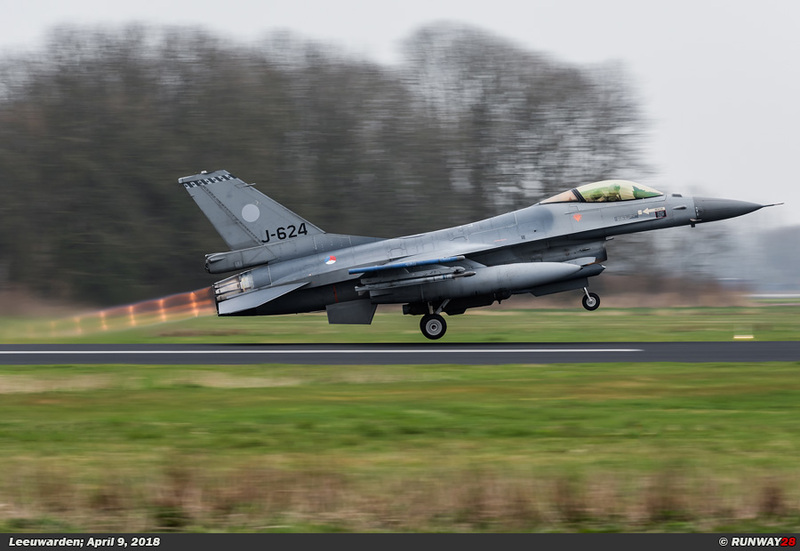 Kida indicates that the Poles themselves practice their QRA (Quick Reaction Alert) skills during Frisian Flag. 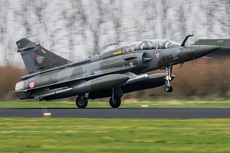 In the scenarios, the Poles therefore launch with a QRA during their mission against the Blue Air participants. For all participants Frisian Flag 2018 was an intensive training.